BONUS! 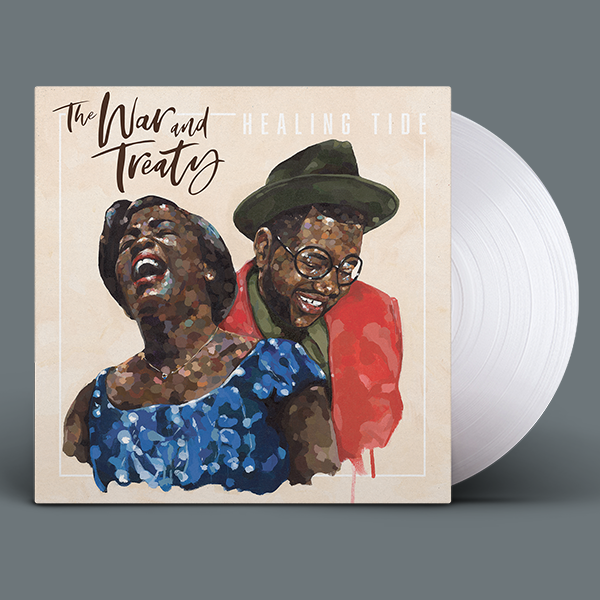 All orders receive an instant download of the title track Healing Tide . A download link will be emailed to you after checkout.